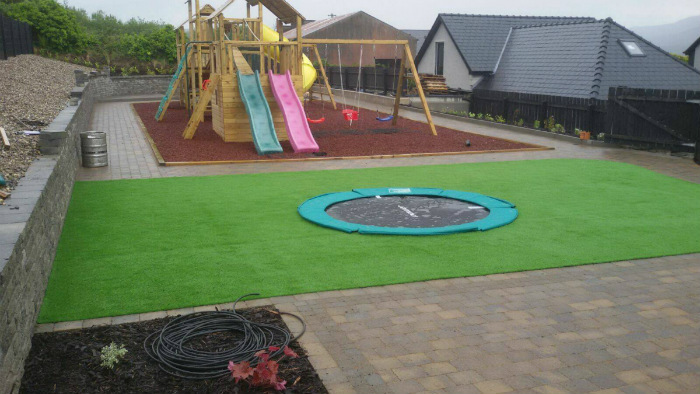 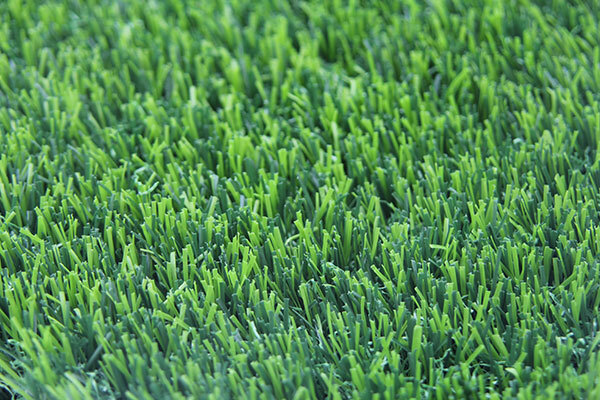 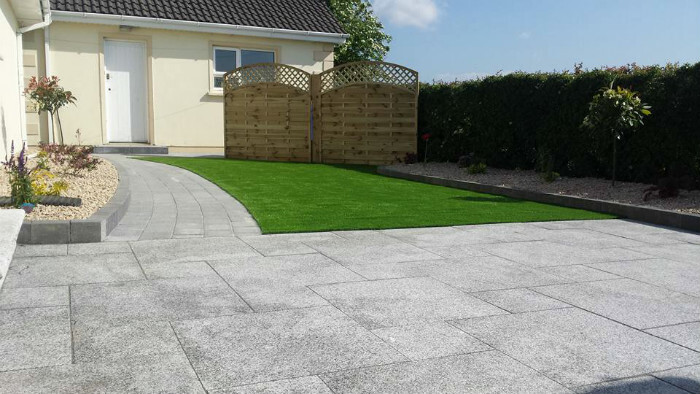 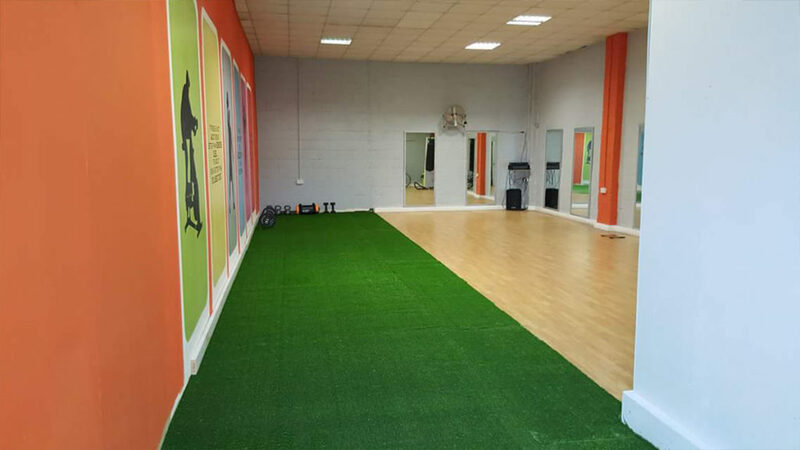 A 30mm 3 tone aileach artificial grass which provides a durable surface for children, pets, and adults. 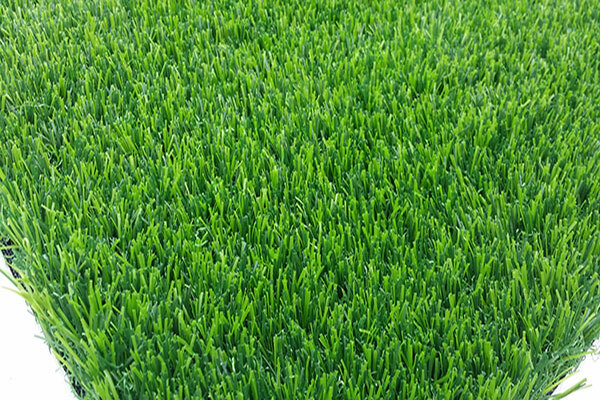 This grass provides a lovely bright green look thanks to its 3 tone of green threads. 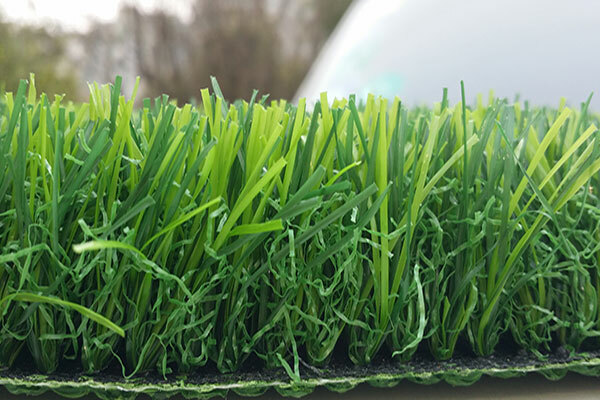 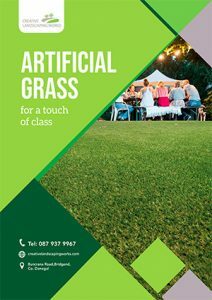 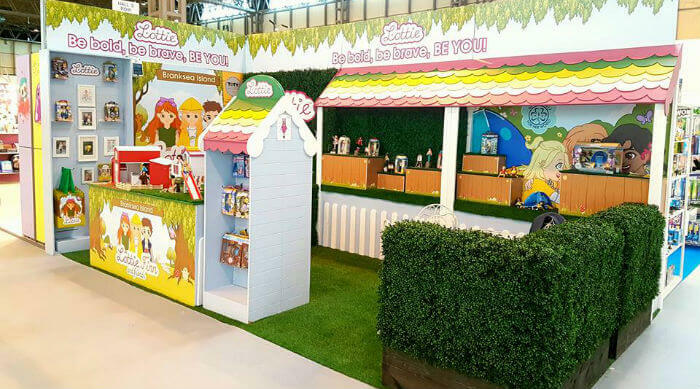 It can be used on play areas, pet areas, lawns, rooftops, balconies, graves, lawns, marketing events, deckings, retail stores and many other surfaces.